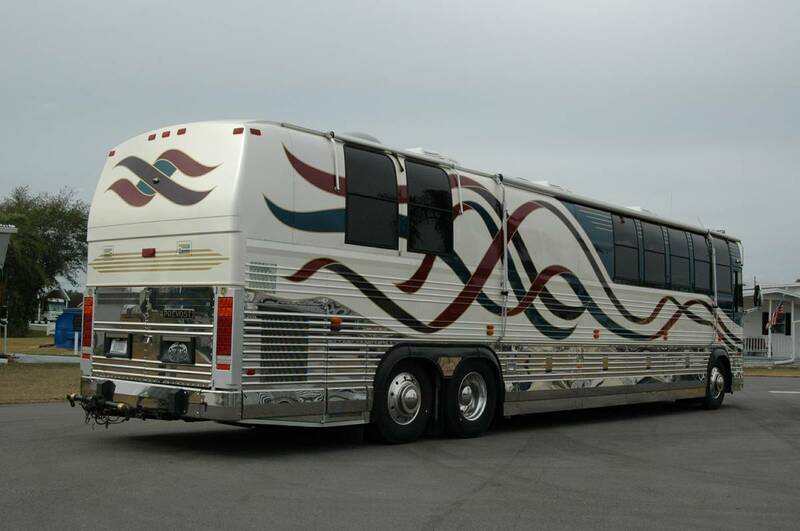 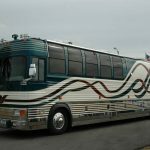 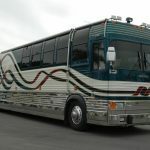 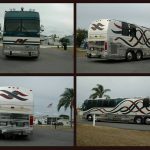 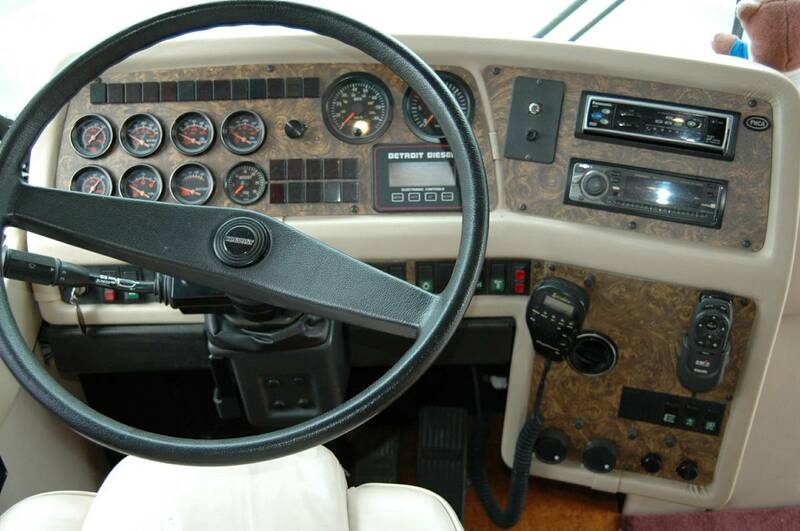 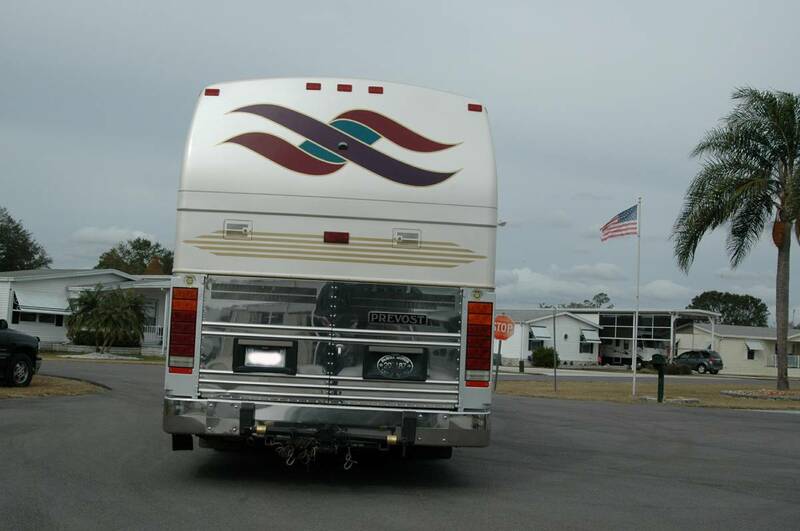 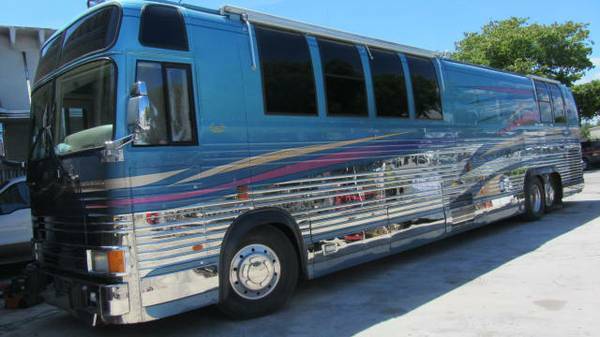 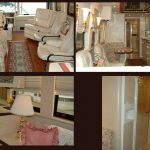 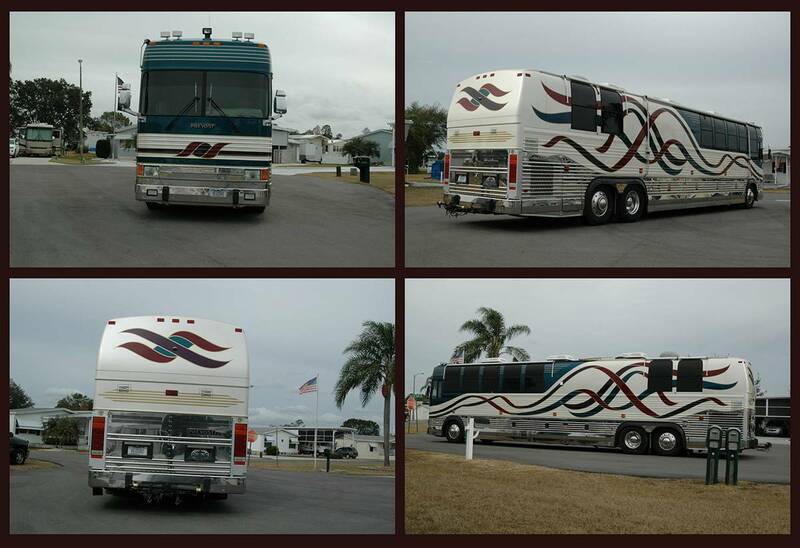 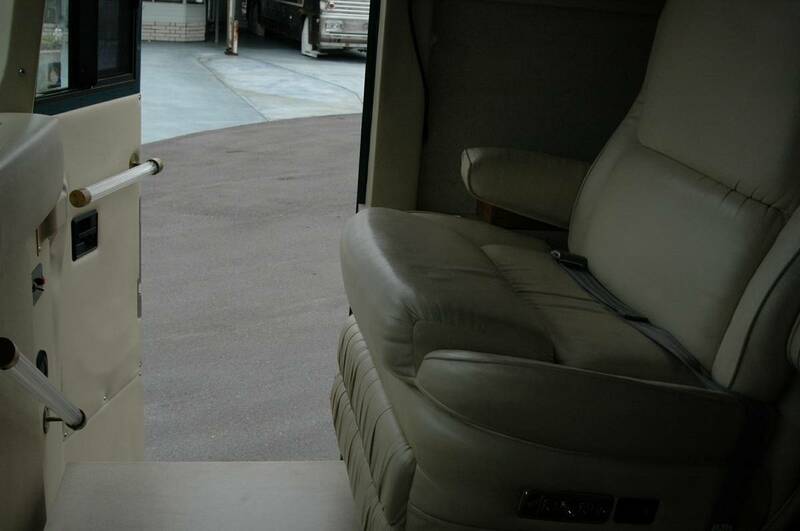 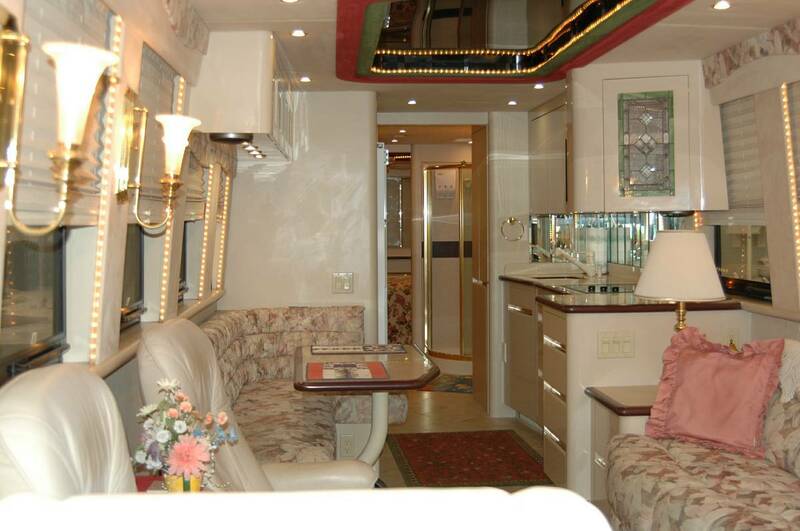 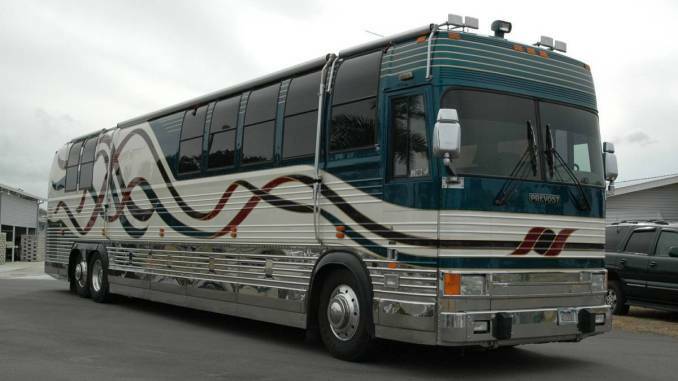 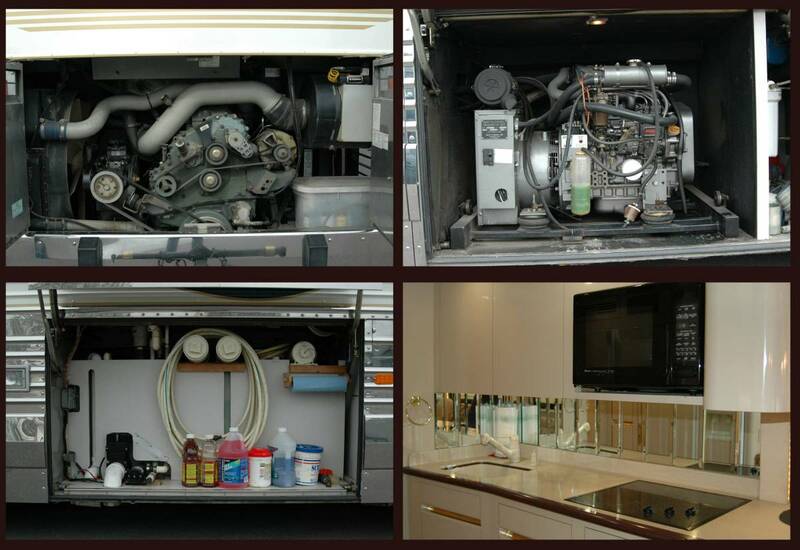 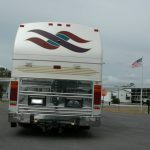 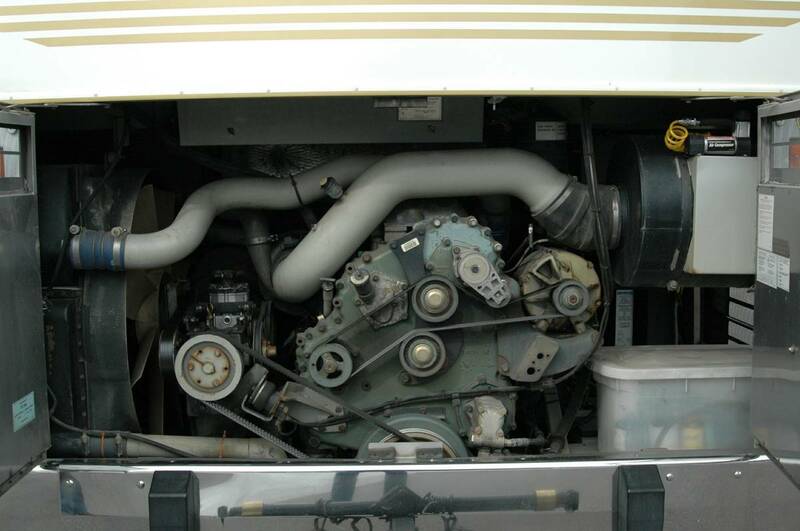 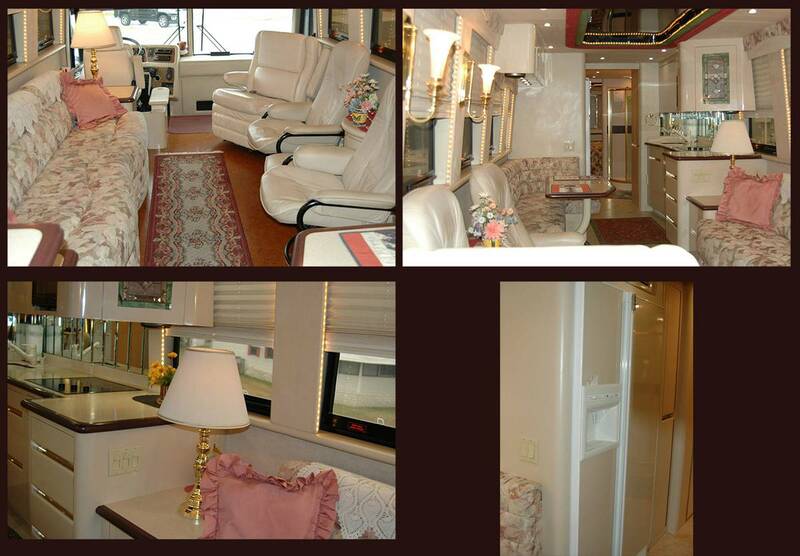 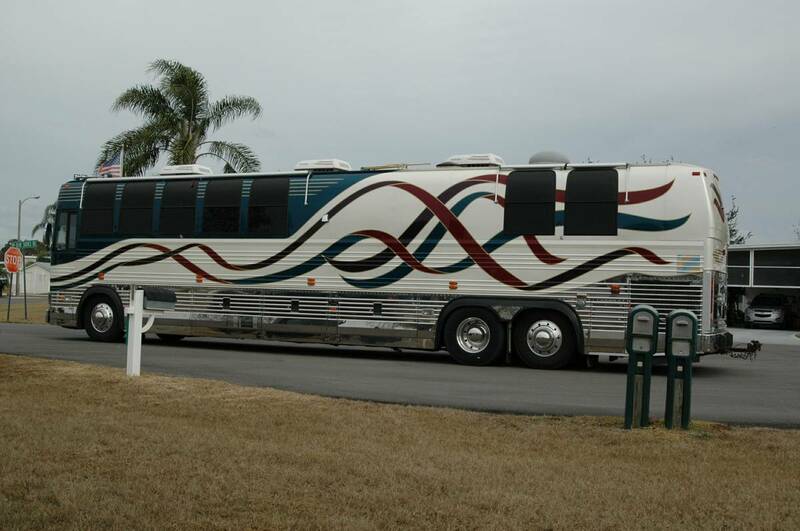 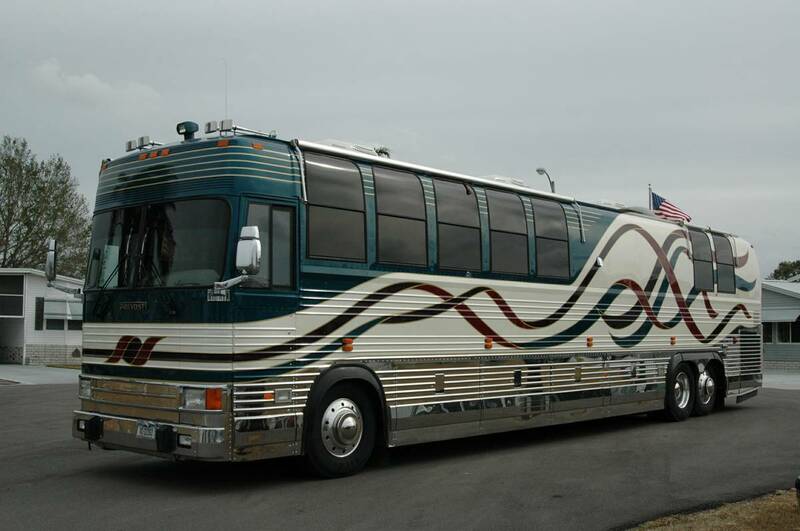 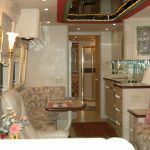 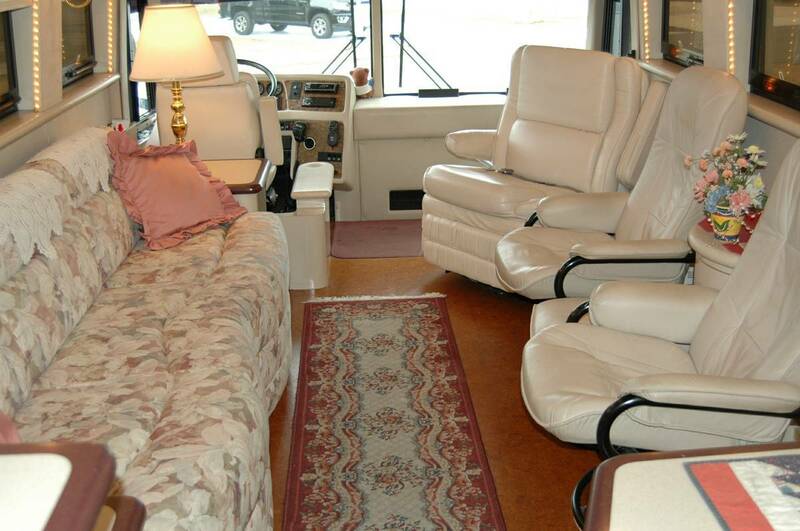 I hope you can help two of my favorite family members live the next stage of their retirement by purchasing their excellent condition 1999 XL45 Prevost Hoffman Coach. 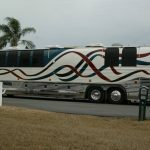 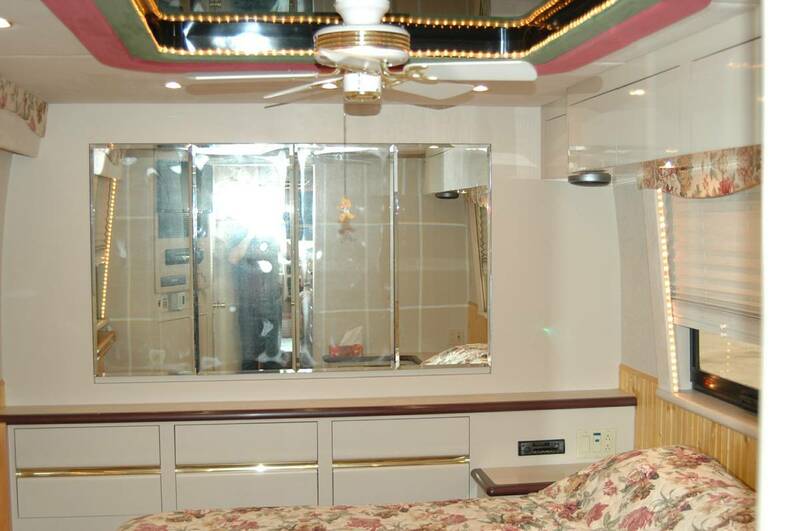 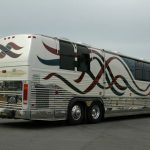 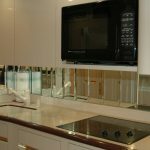 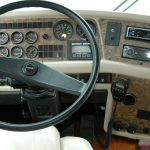 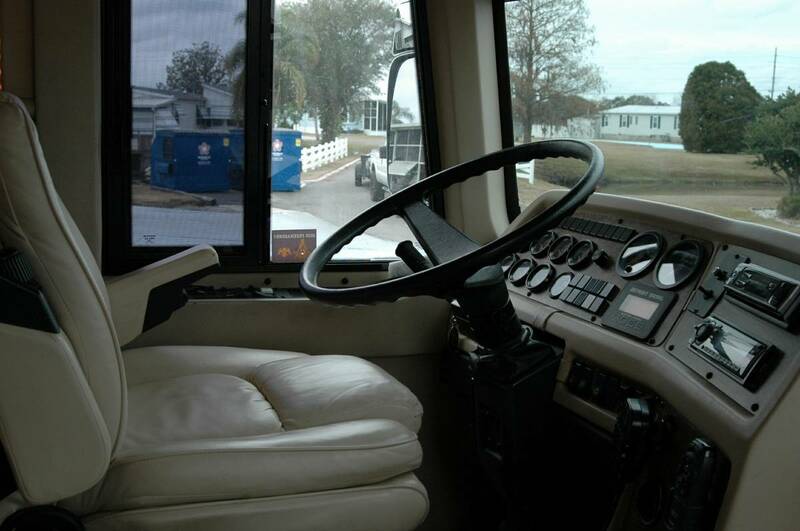 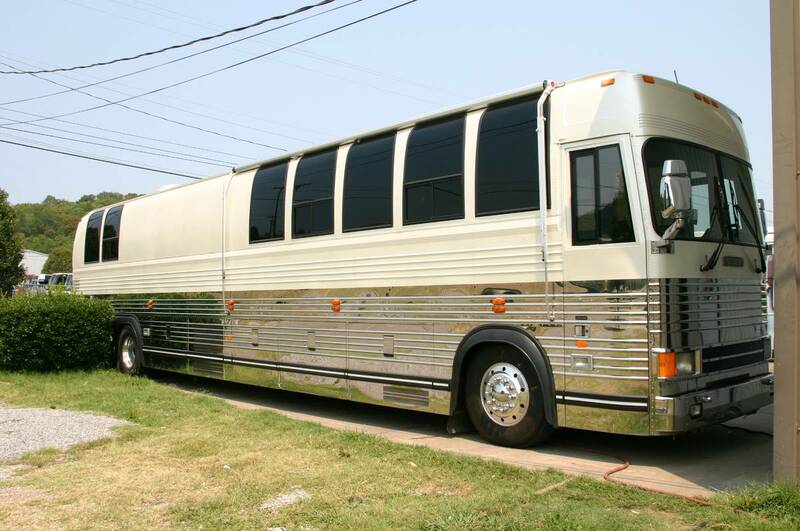 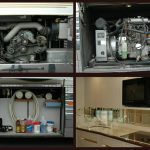 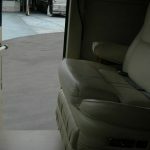 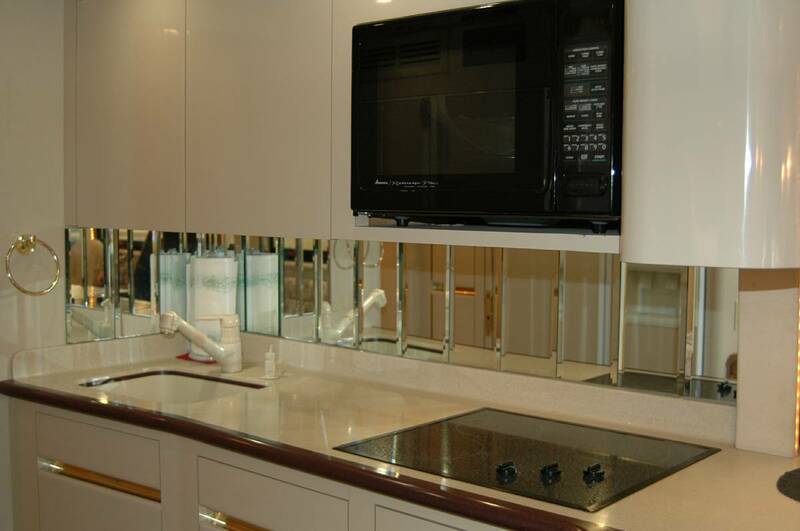 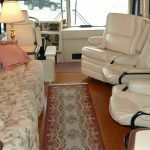 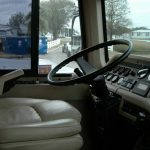 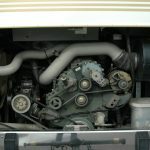 Why buy a used luxury coach from someone who may or may not be upfront with you about its real condition? 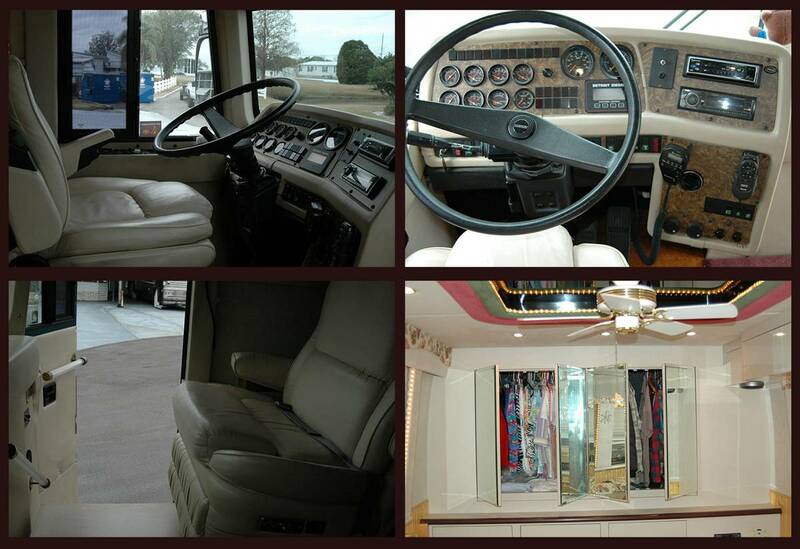 Buy with confidence and peace of mind… My uncle is a fine Master Mason and a pillar in our family. 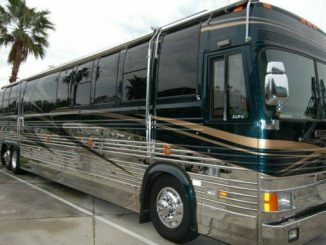 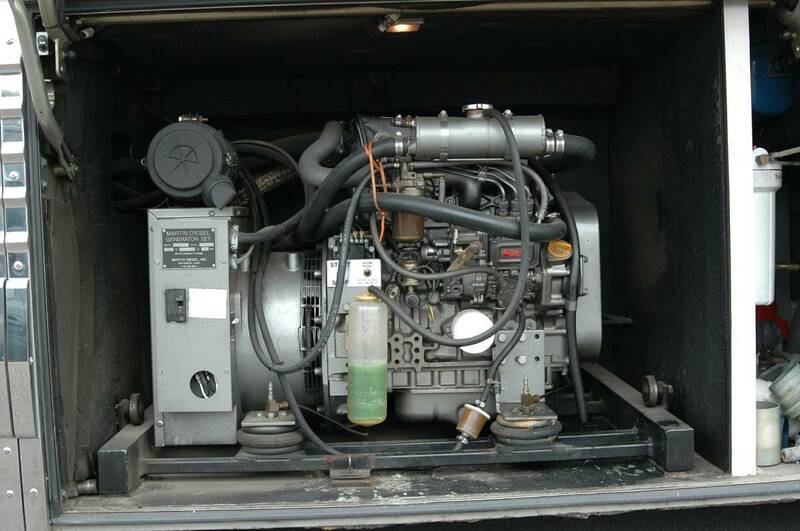 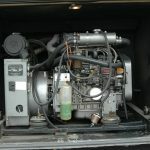 I have never known him to cheat or lie to anyone, and he assures me that his coach does not need any service or repairs and is turn-key ready for a cross-country trip. 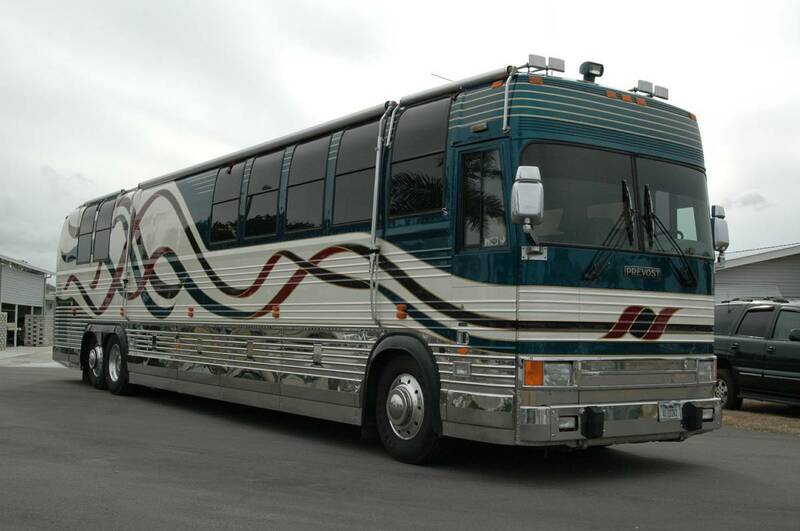 My wish is to help your family and my family see dreams come true. 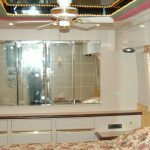 Call or send your text message.